In the previous blog I talked about how art can help your well-being. I also discussed how this may not necessarily mean art in its usual form of sculpture or canvas, as well-being is such a broad subject it means that art is not for everyone. So in this piece I want to talk to you about the opposite side of this. ; buying art for investment purposes. In order to discuss this, I need to first introduce a few elements that create the art world, some of which may not be known to you! The Collector - Normally someone with an eye for talent and a genuine love for art. Collectors tend to collate works of a similar genre according to their tastes. Increasingly however collectors look to buy artwork that they feel will have a more universal appreciation, that in turn will warrant high investment value. Gallery - Small galleries normally have a particular demographic to cater to. For this they normally seek out particular styles and sensibilities. Many have contacts with collectors or will be suitably immersed in the art world to be able to spot any newcomers or more known artists that they may be able to work with. A gallery aims to gain maximum exposure for the artwork they display. It is in their interest to promote the works on display which is great for artists as it means they are able to create an awareness for their work that would be difficult to do on their own. In order to sustain this however, galleries tend to charge artists a premium, either to showcase their work, or through a commission for each piece sold. For this reason gallery prices tend to be much higher than if you were to purchase from the artist directly. On the flip side however in supporting the gallery, you enable them to be able to support more and more artists, and the cycle continues! Auction House - Now here is where it gets really interesting. Taking artwork to auction is a way to determine its investment value. Galleries will work together sometimes in order to escalate bids for pieces in order to increase its perceived worth. The higher they go, the more prestigious that piece becomes. As the bids pour in it creates excitement and frenzy as buyers want to be part of the high net worth property. 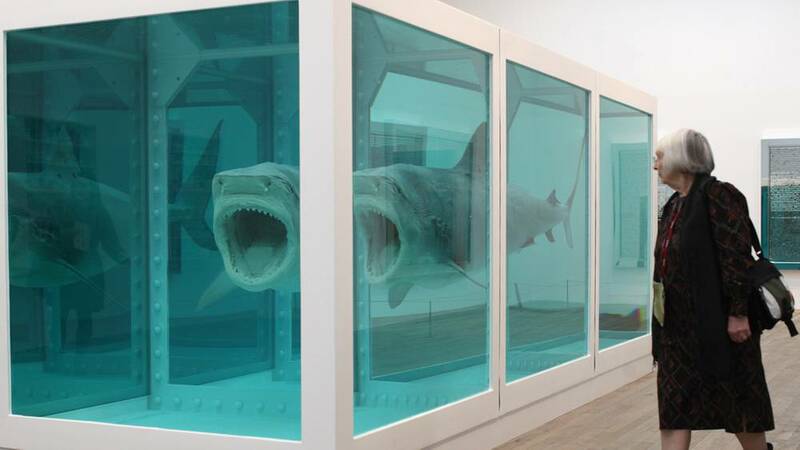 Damien Hirst is an anomaly. He is one of the very few artists that took his work directly to auction and made sales of £111 million in just 2 days. If you dig deeper however, Hirst had “associates” who helped the auction in the same way as galleries would have. 5. Museum - In a way the pinnacle of an artists work. If you visit an artist exhibition in a museum you will notice there are no prices attached to the work. The reason for this is simple. They want to make the pieces unobtainable to the masses. In doing this the artwork retains its high value while making it so sought after that buyers will propose prices that are usually over and above what the museum would have paid. The end result is prestige and fame for the artist and an art world that has profited at every step of their journey. 1. do you want to buy into the art commodity knowing the risks attached to any investment? The value of your investment could increase beyond your imagination but could also plummet to no value at all! 2. If the answer to the first question is yes, then how much do you invest? The earlier on in the cycle you invest the smaller your investment will be. The later you invest the more likely it will be that it is a secure investment, however the amount of the investment will of course be much much larger. 3. If the answer to question one is No, then you may want to invest in art pieces that instead resonate with you. Or you may want to invest in the artist that you feel confident will do well. Which artist would you want to invest in? How do you find them? I know that was a lot to take in, but well done if you have got this far! With the amount on offer in todays market it is so easy to become overwhelmed. 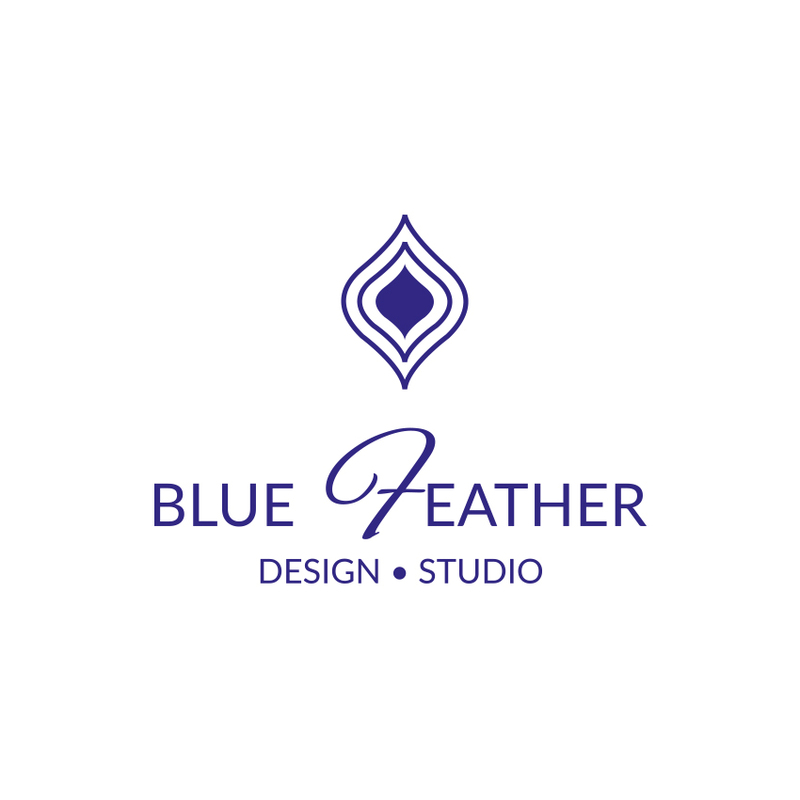 I am here to help you find art to suit you and your circumstances. Do get in touch if you want to discuss this more. It is a subject I am passionate about and am always happy to discuss! art, artwork, investment, london interior designer, what is art?, what art should i buy?, what art should i invest in?, how do you know art is worth investing in?